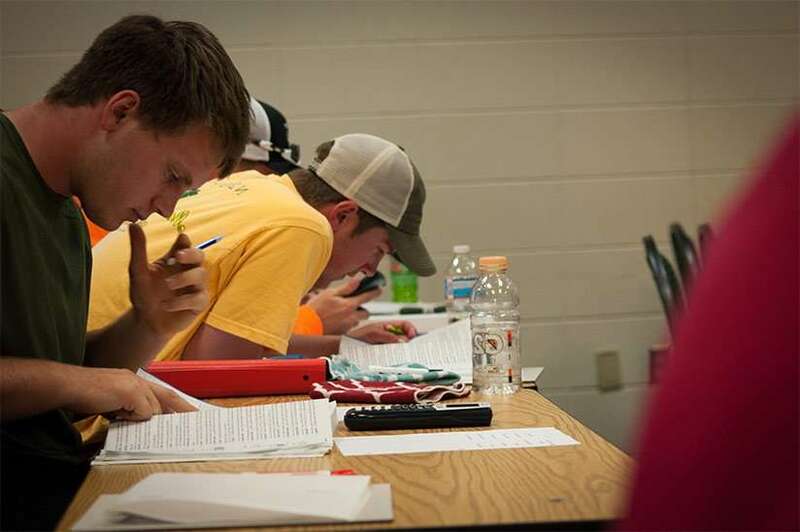 Northwest Iowa Community College is committed to giving students opportunities to gain cutting-edge knowledge and skills. 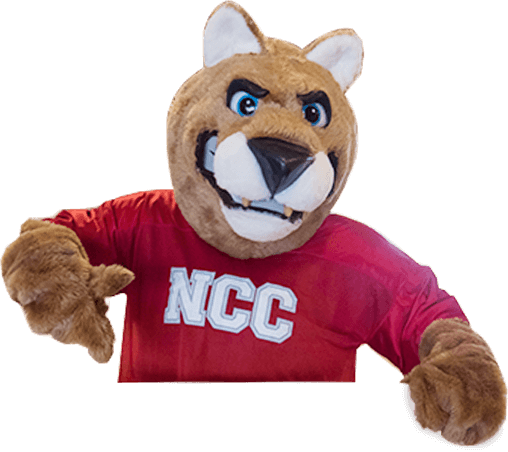 Academic programs at NCC help students graduate, continue their education, pursue the careers of their choice, and be productive citizens. Our more than 40 programs and services, plus our caring faculty and staff, will help you reach your goals. View all Online Opportunities at NCC. View our Online Learning Course List. Learn more about opportunities for high school students. Free classes for Equivalency Diploma (HSED) Preparation. Learn more about transferring credits to or from a four-year institution.